If you’re searching for some cool Hanukkah music for the kids beyond Adam Sandler (though hey, we love that song), check out one of our favorite bilingual tunes of the past few years, Choco-lalala by Mister G. It’s gone kosher with its remake as Challah-lalala. (Get it?) And we think this song is just perfect to kick off the start of Hanukkah once your kids have gotten tired of Dreidel Dreidel Dreidel. From his new album The Mitzvah Bus, Challah-lalala has such an upbeat and catchy chorus, it’s one your kids can sing around the menorah all week long. Maybe even longer. Happy Hanukkah! 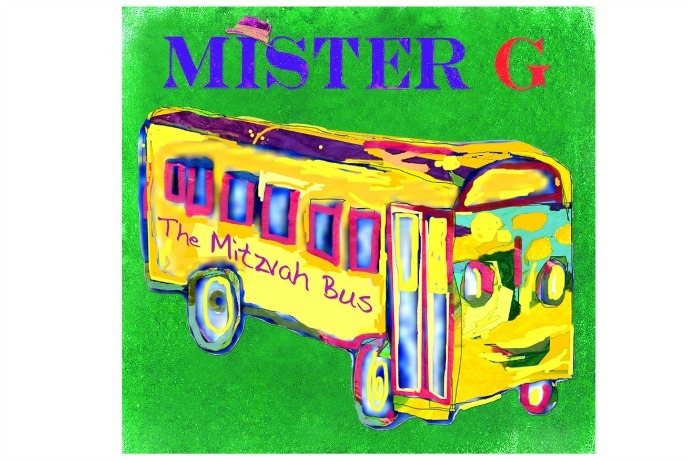 Download a copy of the cool Hanukkah tune for kids, Challah-lalala from Mister G’s The Mitzvah Bus.